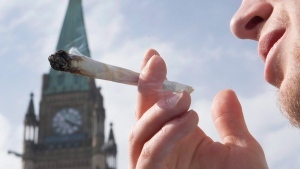 Thousands of pro-pot protesters are expected on Parliament Hill this weekend for the first 4-20 weed day demonstration since Canada legalized recreational marijuana last fall. 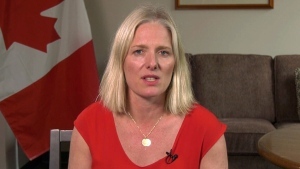 Environment Minister Catherine McKenna is berating Conservative MPs for sending information to constituents on how to file income taxes without mentioning the carbon tax rebates to which they may be entitled. 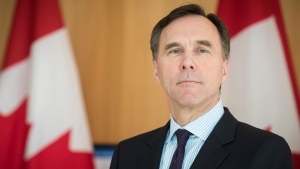 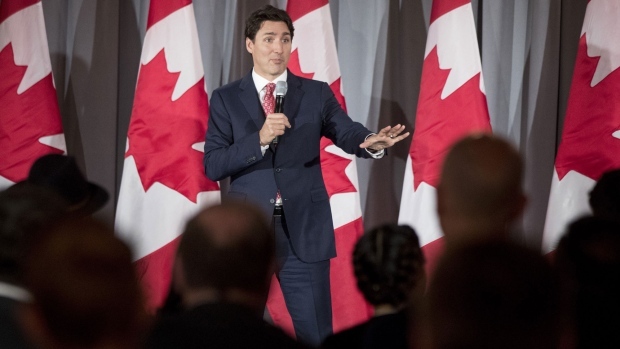 The country's top one per cent of earners paid a slightly bigger share of federal income taxes after a policy shift from the Trudeau Liberals designed to make the rich contribute more, according to new federal data. 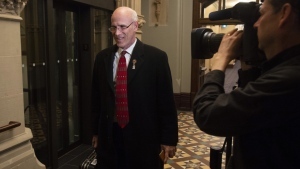 Michael Wernick, the clerk of the Privy Council, is bidding farewell to the more than 200,000 workers in the federal public service. 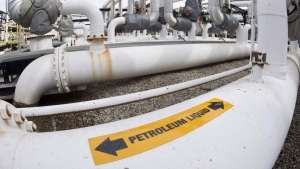 The federal government is putting off plans to pass judgment on the reconsidered Trans Mountain pipeline expansion proposal for nearly a month in order to finish its consultations with Indigenous groups, says Natural Resources Minister Amarjeet Sohi. 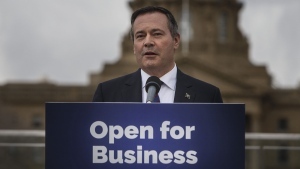 After a bitter four-week campaign, Jason Kenney’s United Conservative Party has unseated Rachel Notley and the NDP in Alberta’s provincial election. 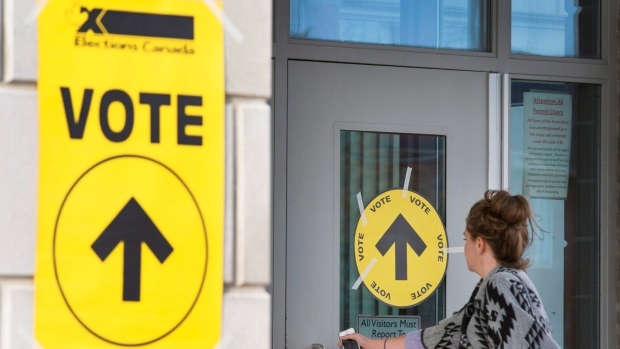 Here’s what it could mean for the rest of Canada. 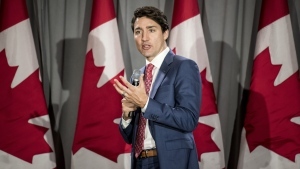 The morning after former federal Conservative minister Jason Kenney led his UCP party to a majority election victory in Alberta, Prime Minister Justin Trudeau focused his message on the fight against climate change and the value of diversity. 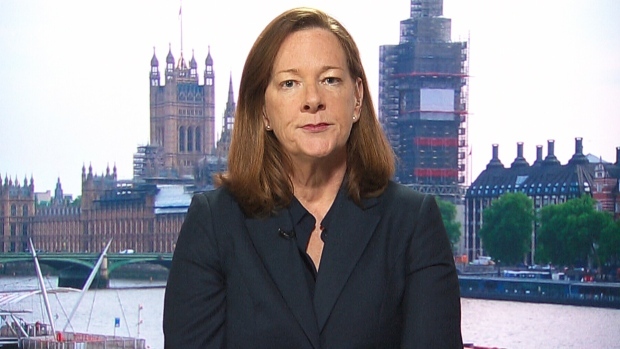 The Scrum is joined by former premier Alison Redford to discuss the Alberta election and the investigation into the Kenney campaign. 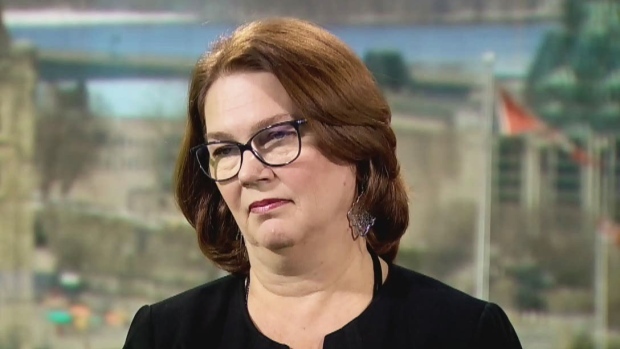 Evan Soloman speaks with independent MP Jane Philpott about her expulsion from Liberal caucus, and the future of her political career. 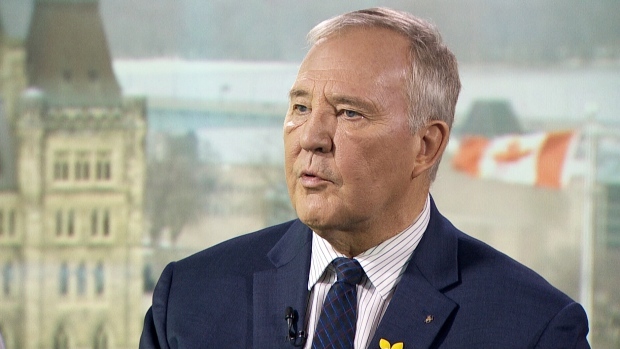 Border Security Minister Bill Blair discusses changes in the budget impacting asylum seekers and if more gun control is needed in Canada. 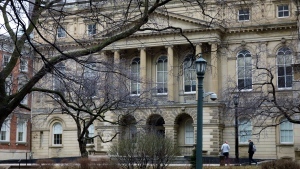 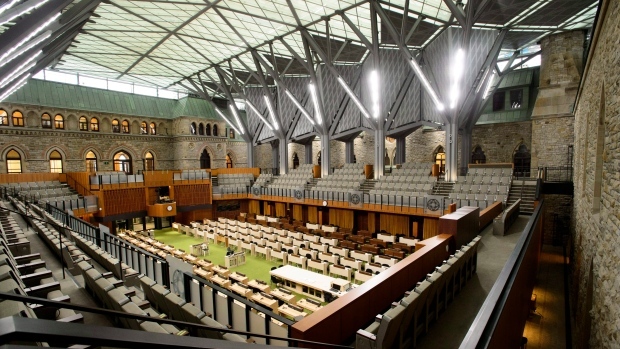 CTV QP: What issues will define the next election? 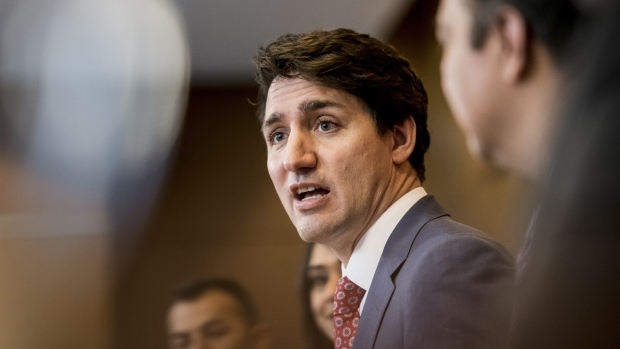 The Scrum discusses if the ongoing SNC-Lavalin scandal will damage Prime Minister Trudeau's re-election chances against Andrew Scheer. 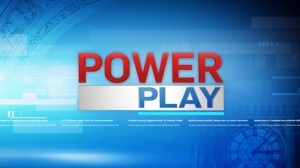 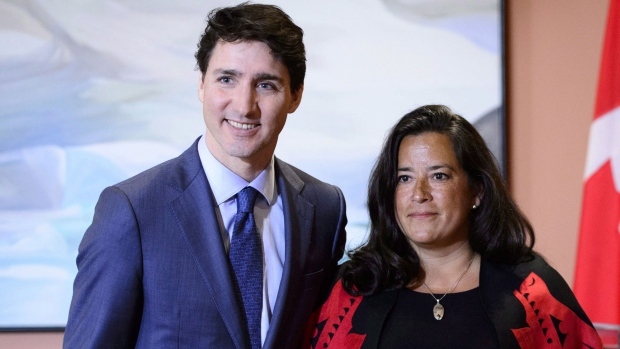 The Scrum discusses the ongoing SNC-Lavalin scandal and if Jody Wilson-Raybould's removal will raise her national profile. 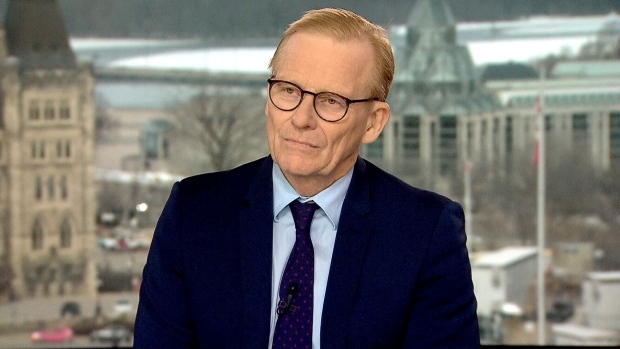 CTV's official pollster, Nik Nanos leads one of Canada's most distinguished research companies. 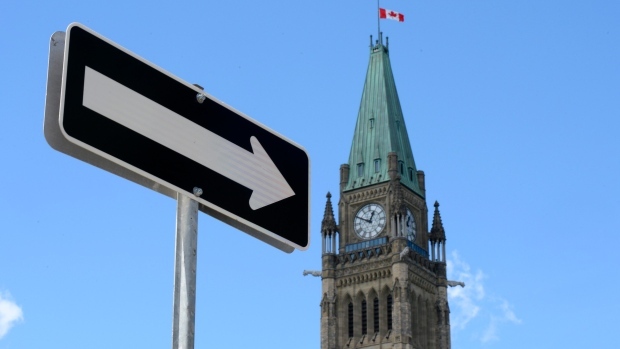 Nanos on the Numbers gives you the latest political, business and social trends.